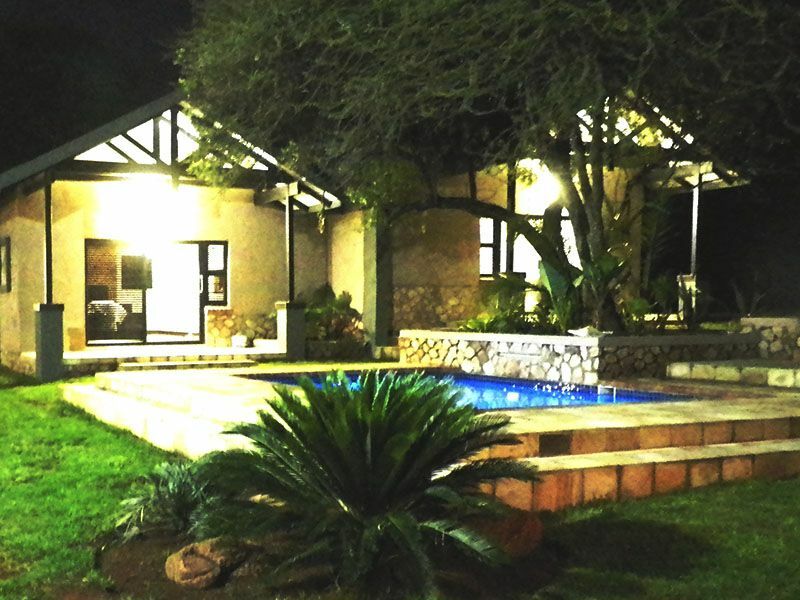 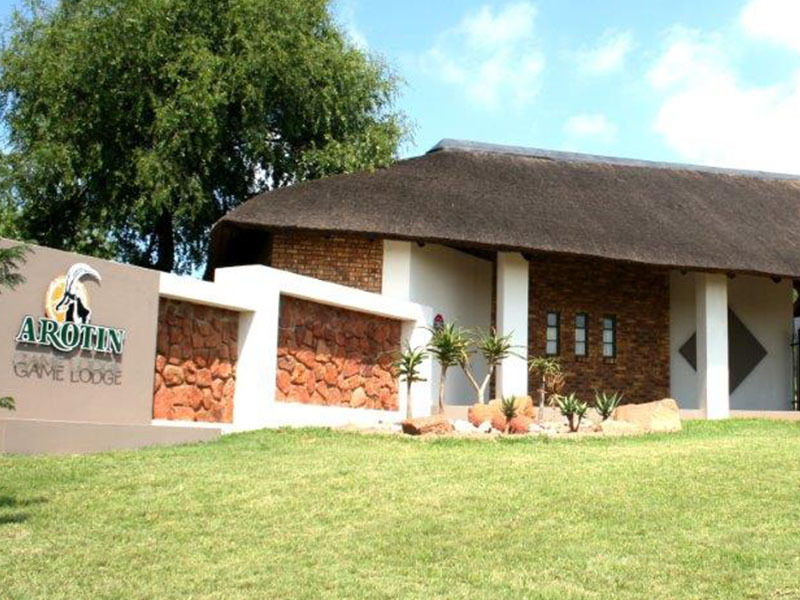 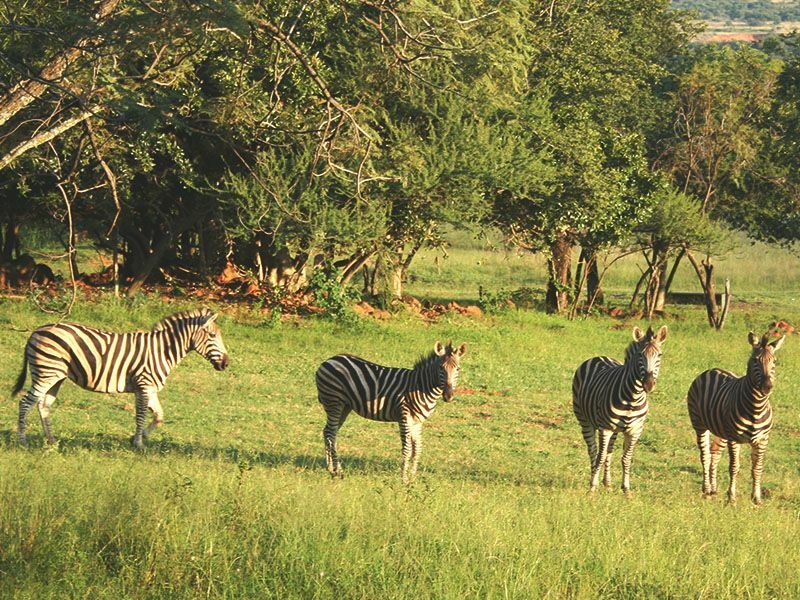 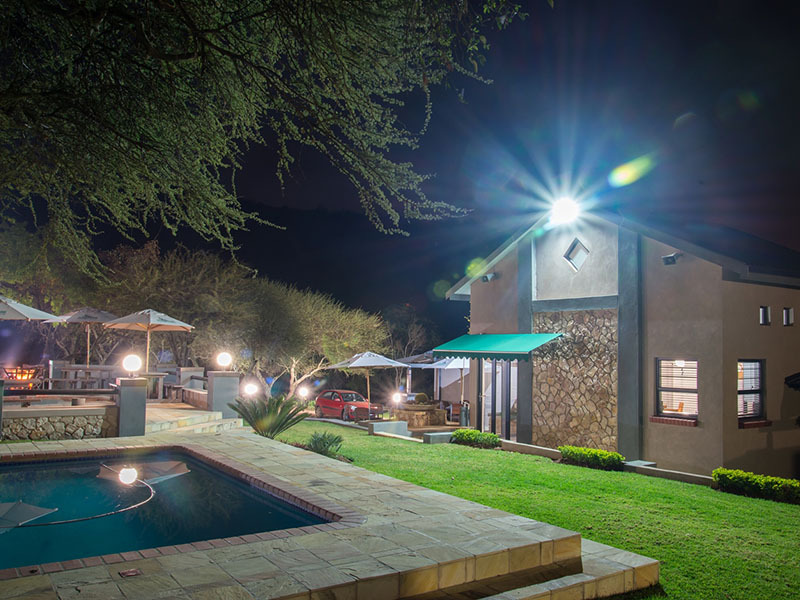 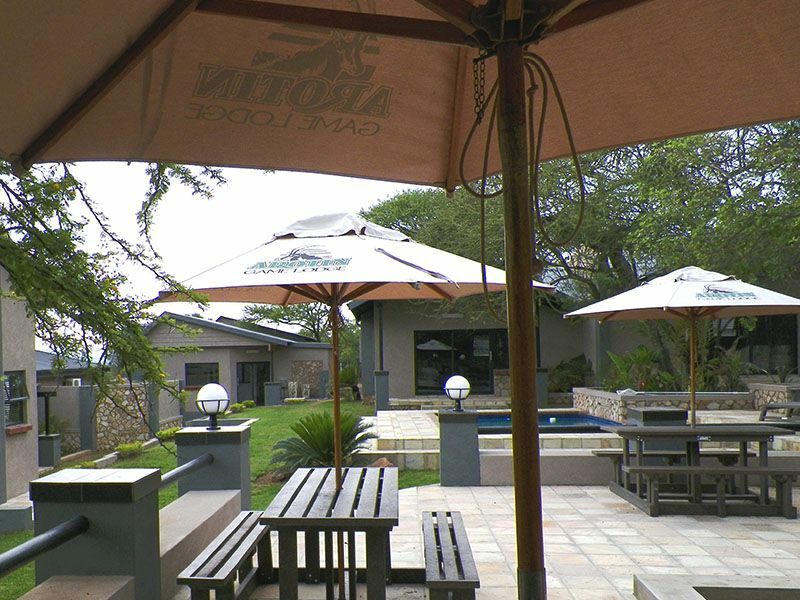 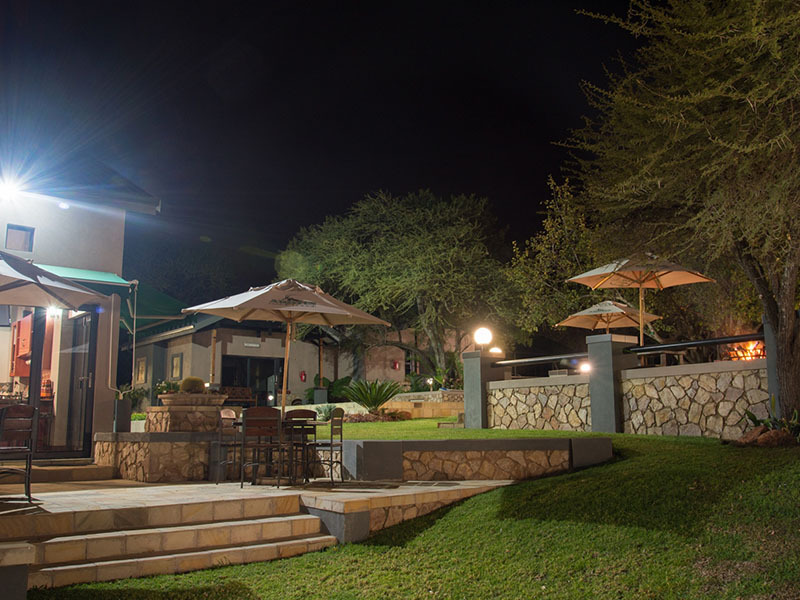 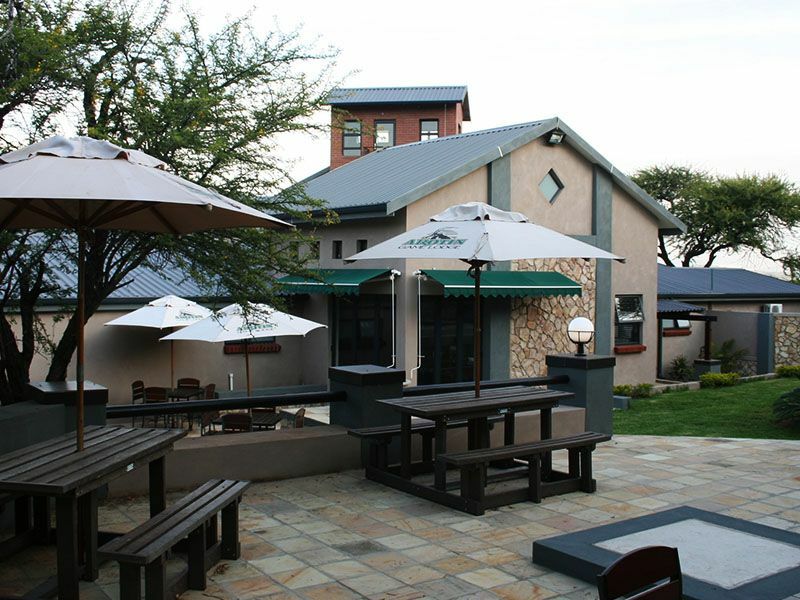 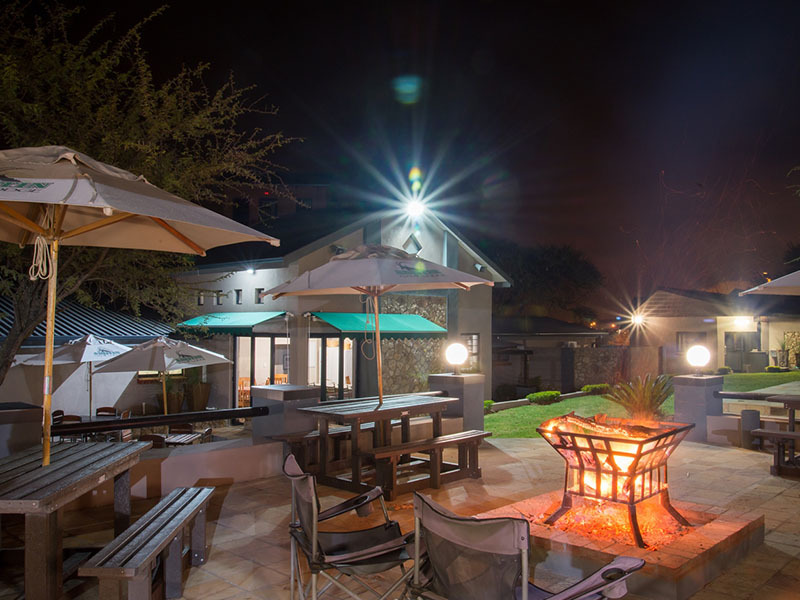 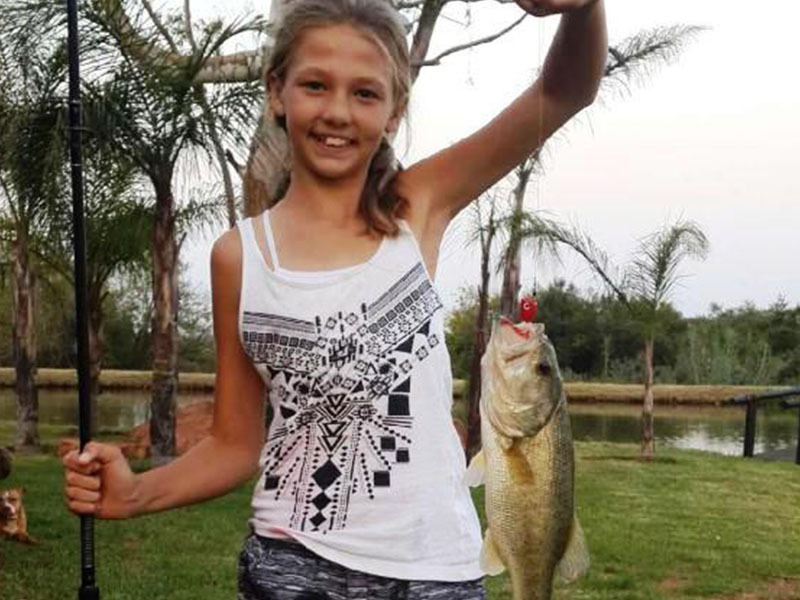 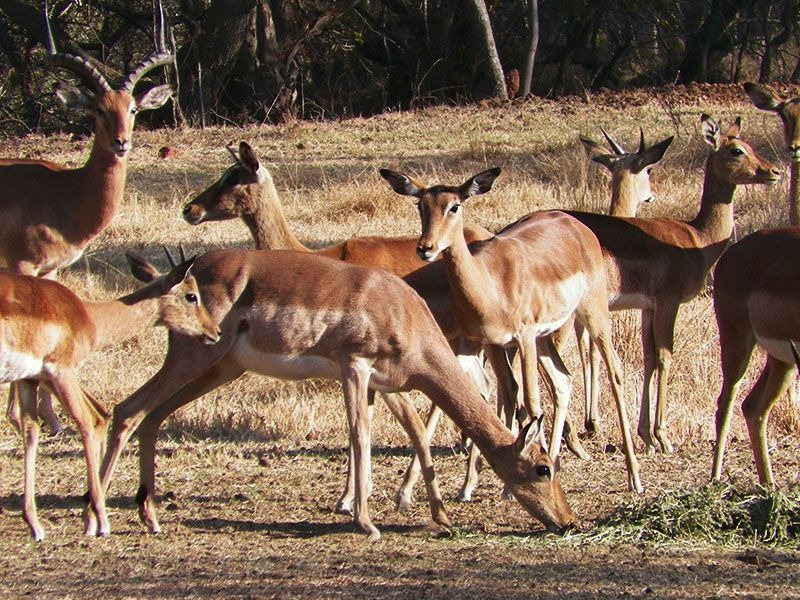 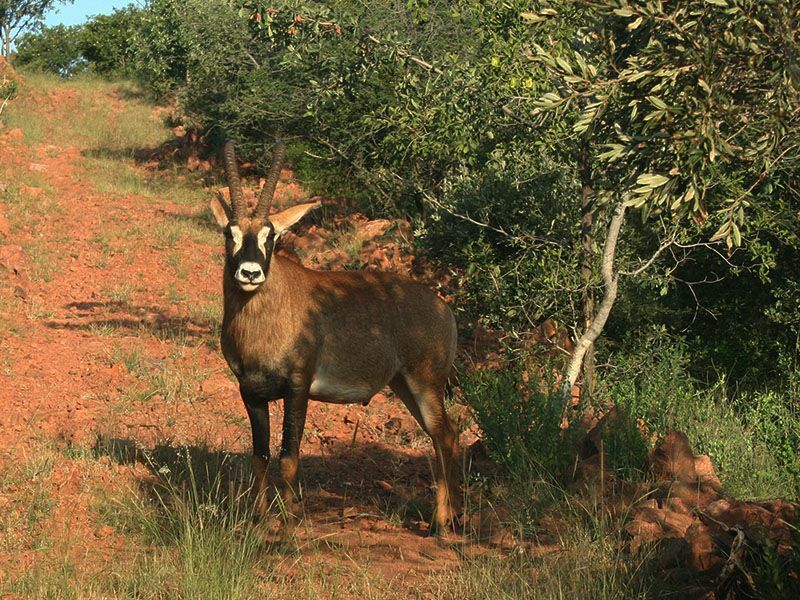 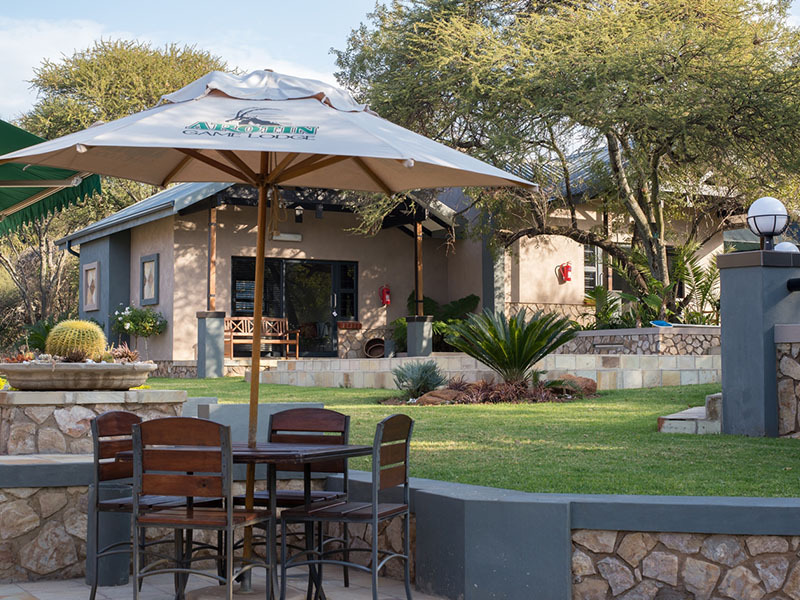 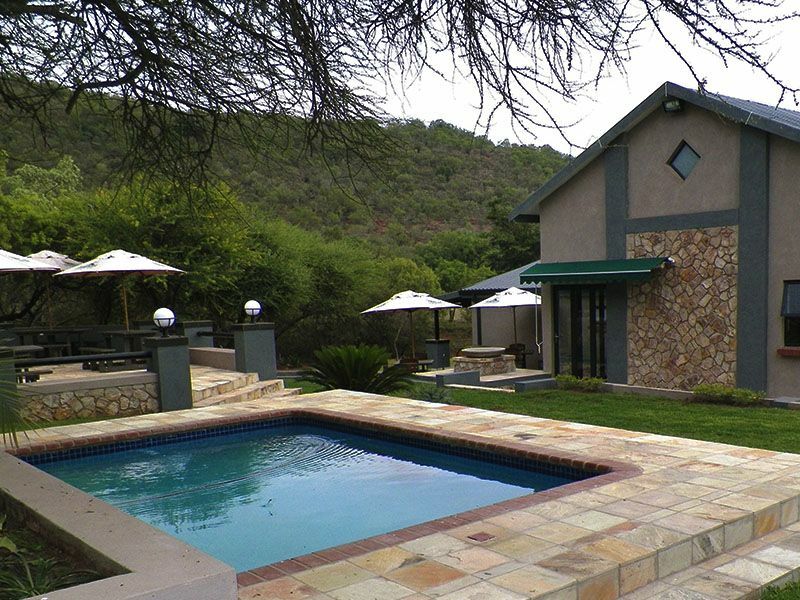 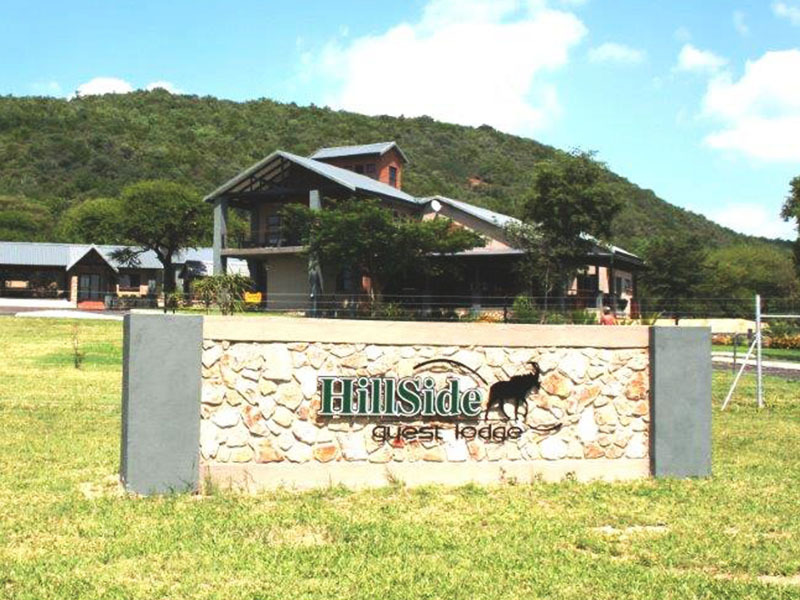 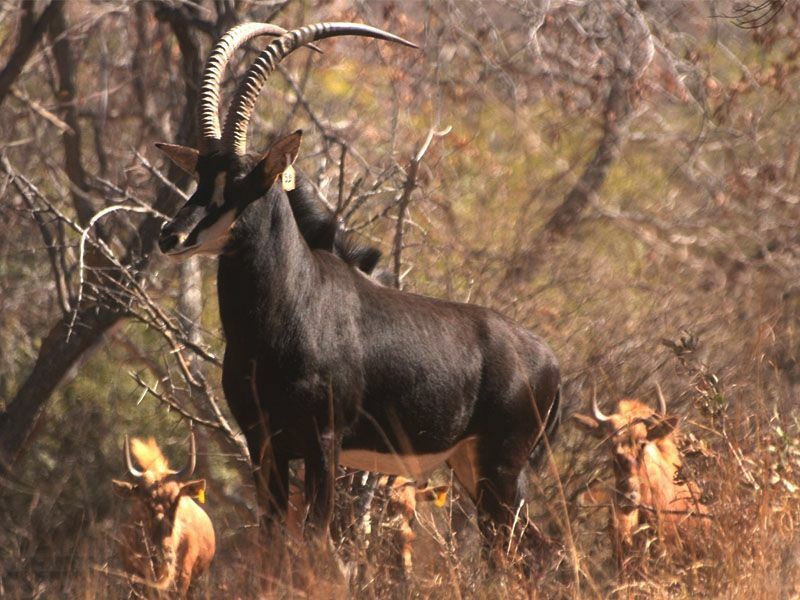 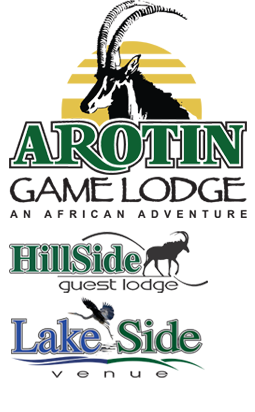 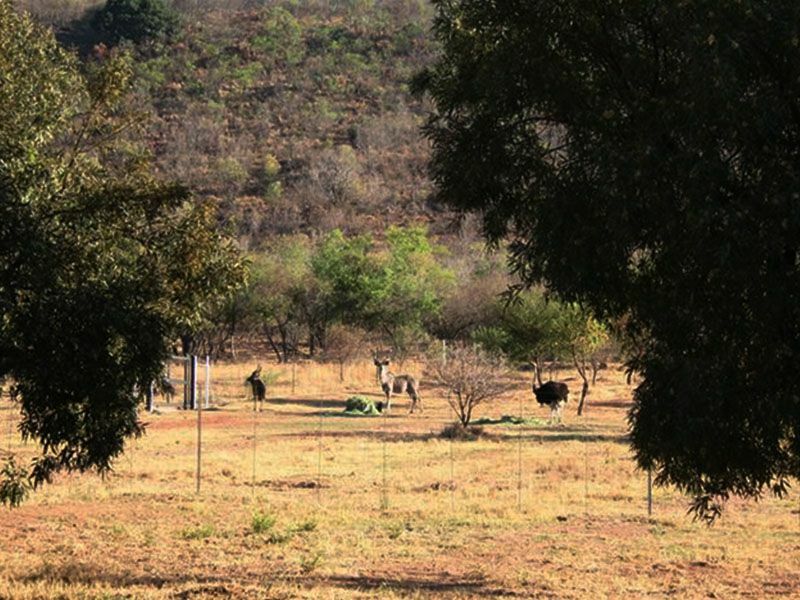 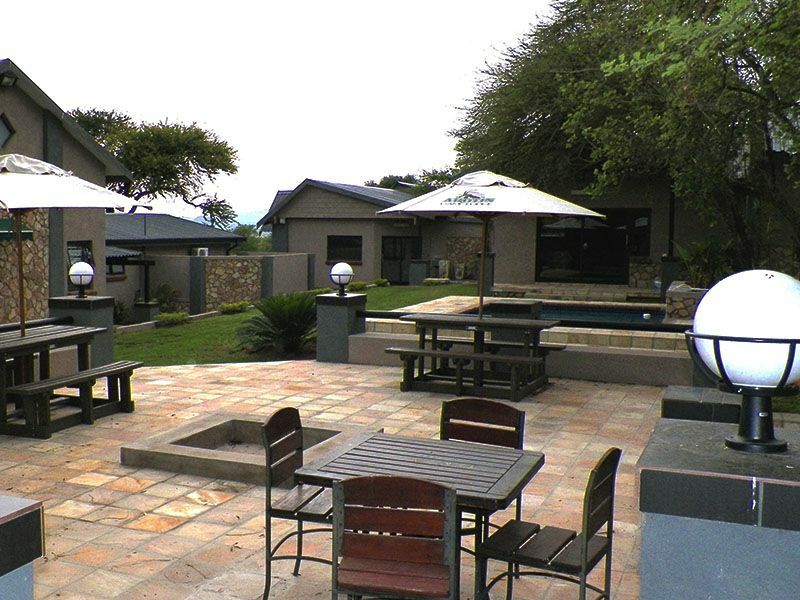 Nestled between the mountains, bordering on the Crocodile river, Arotin Game Lodge prides itself with abundant Fauna and Flora with over 10 species of antelope, including Sable and Golden Wildebeest. 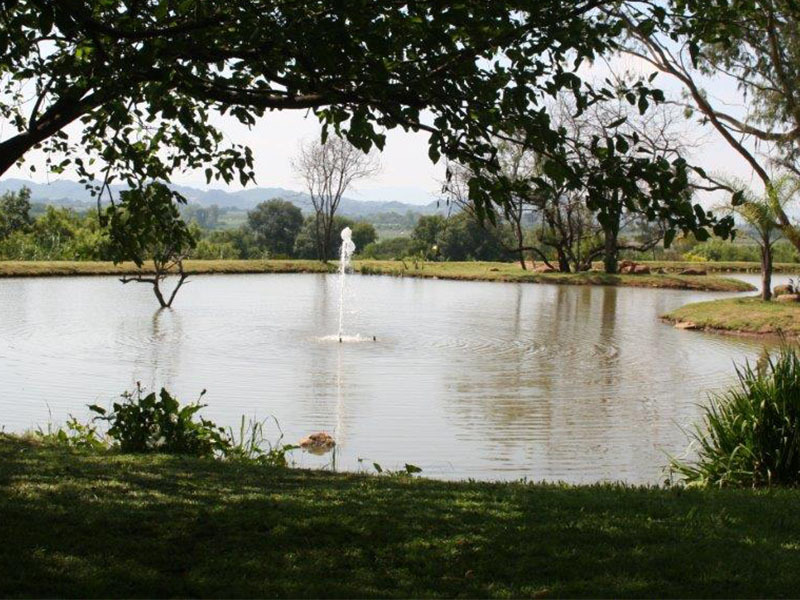 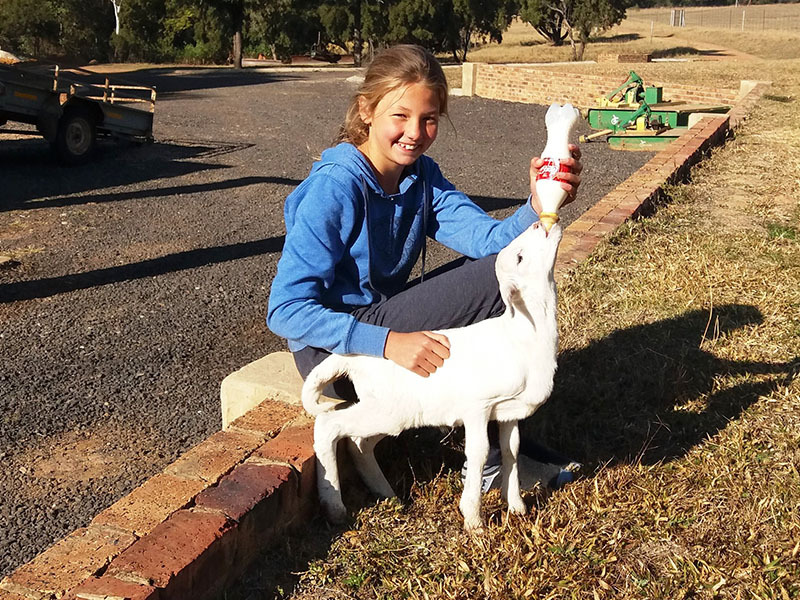 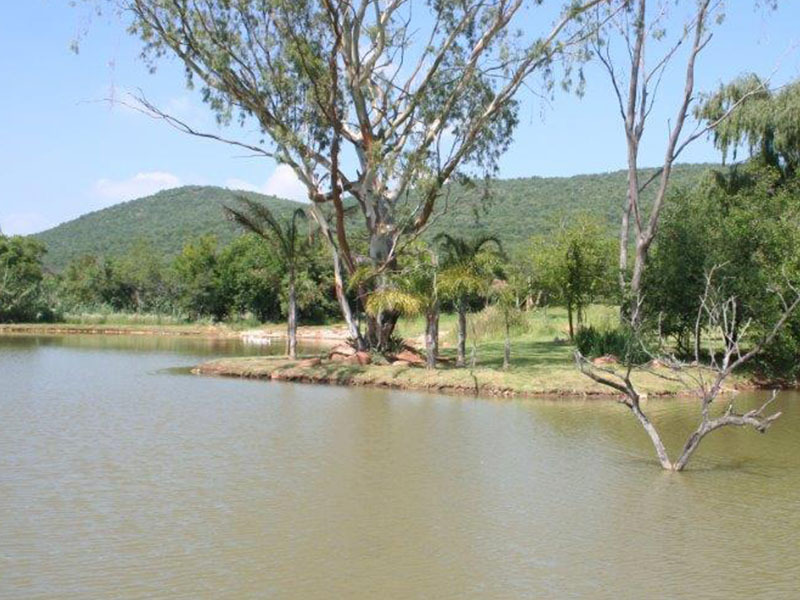 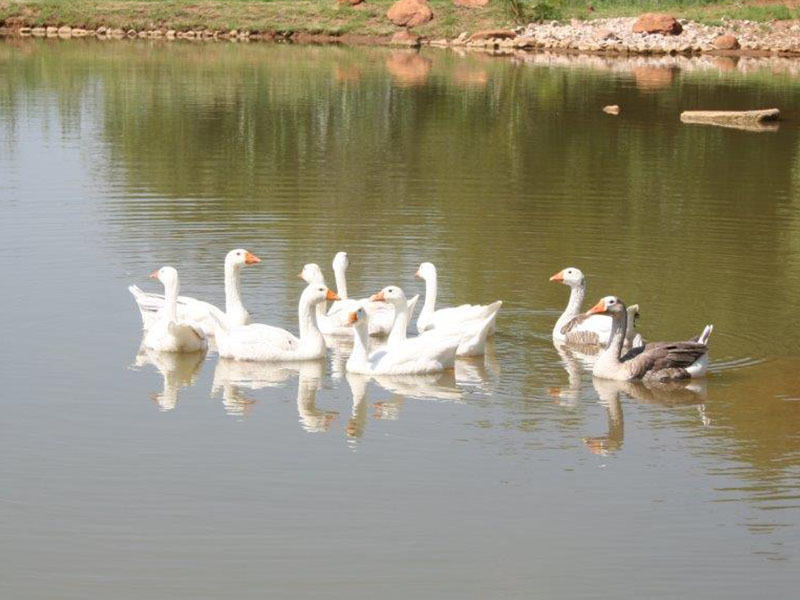 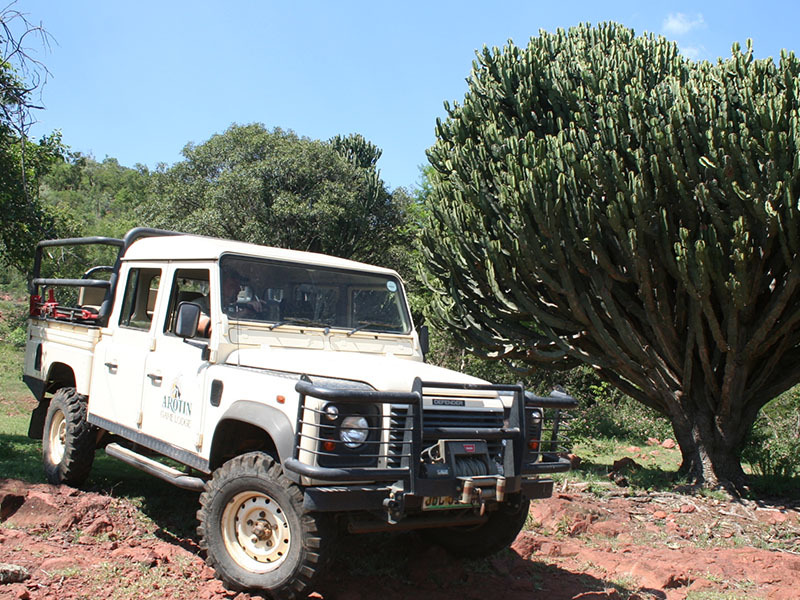 There are over 100 different indigenous trees, a perfect setting for both nature and birdlife enthusiasts. 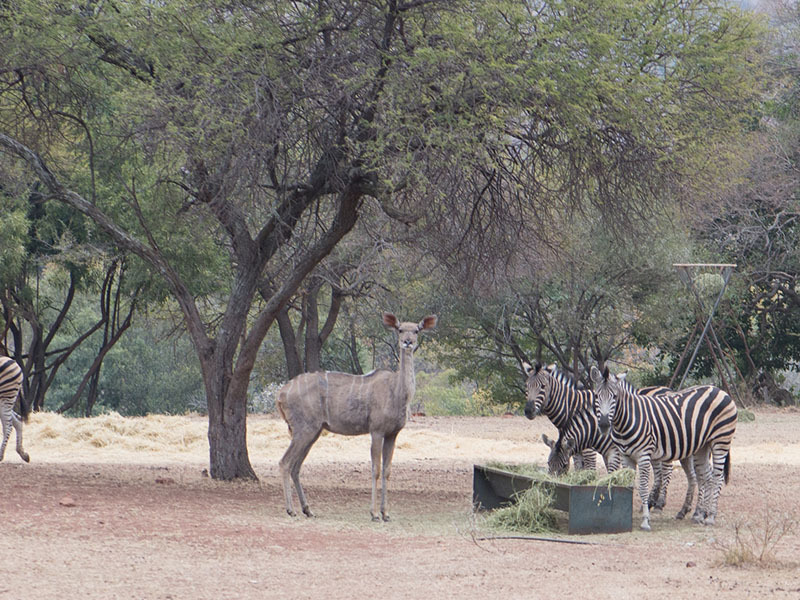 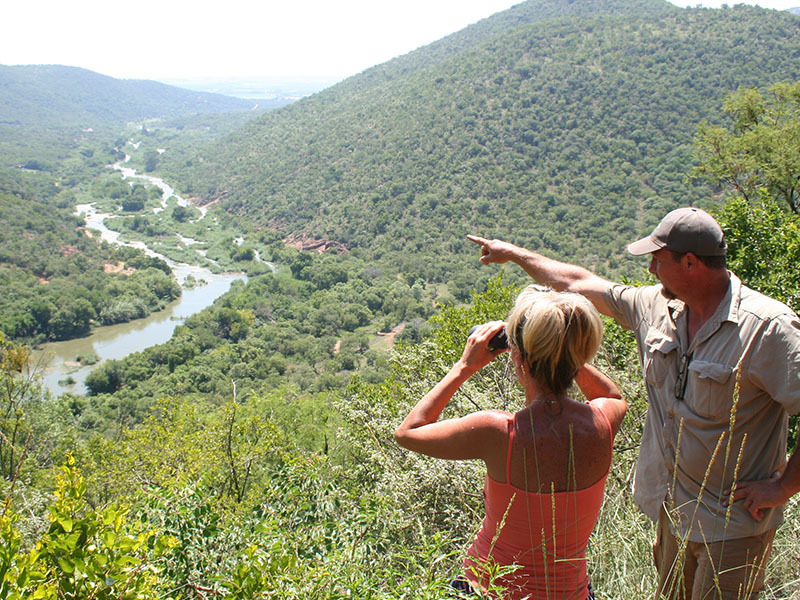 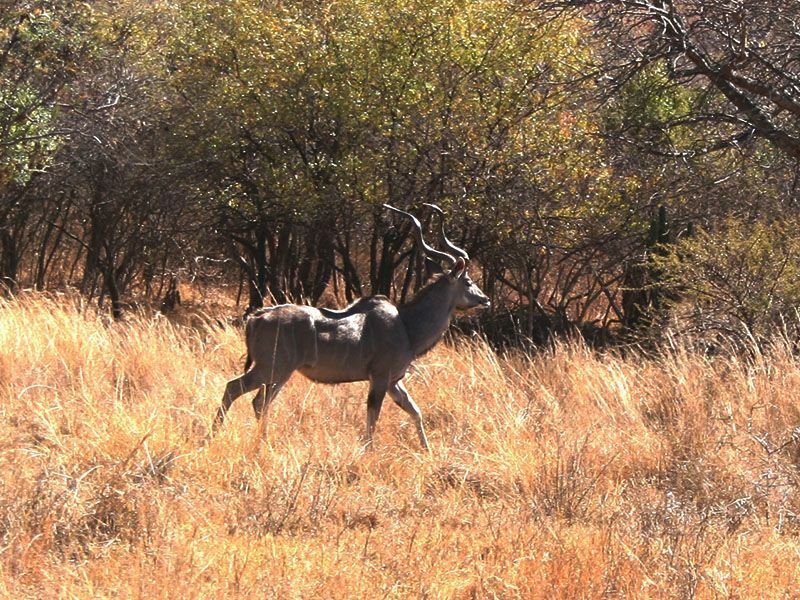 We offer free daily game viewing safaris to resident guests around the reserve and into the mountains. 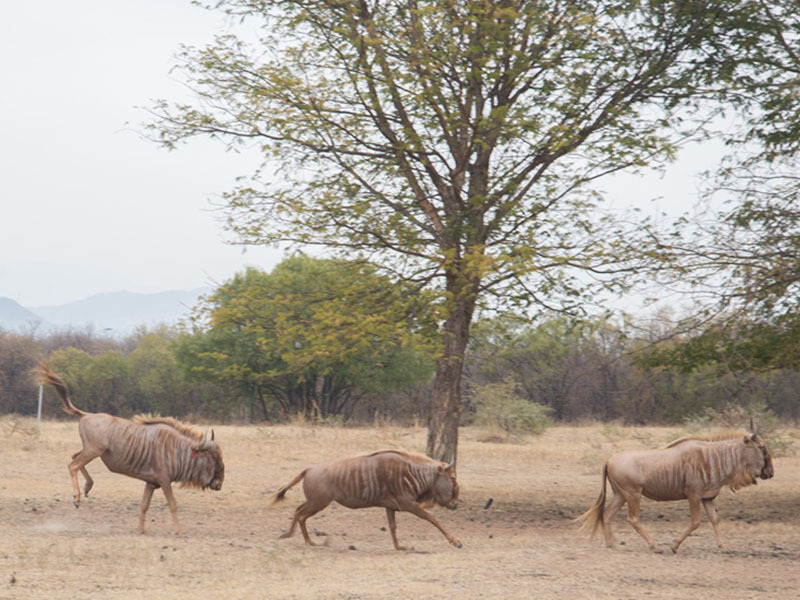 The two hour drive also includes a visit to the Sable and Golden wildebeest breeding camps during feeding time. 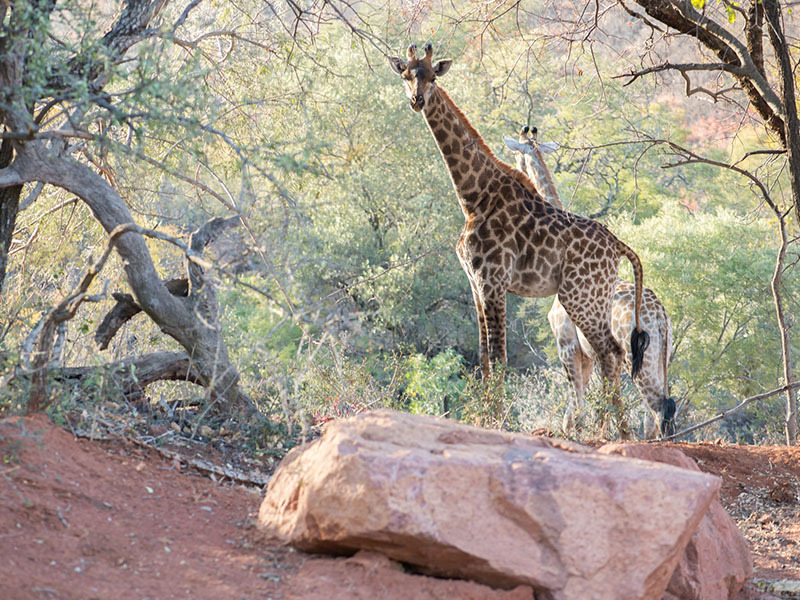 A must see -don't forget your camera!